The anniversary addition of the Love Yourself Project for Bridget’s big birthday celebration! Does Bridget still practice saying nice things to herself, and how positive is she a year later? Yep! That’s it! It’s a week later and here’s my anniversary video as promised. It’s still my birthday somewhere on this earth! Good luck trying not to laugh while you’re watching this! It’s hilarious, a tad manic, and there are a bunch of flubs and incomplete sentences (let’s call them Trumpcidents or Trumpguistics). But I should be forgiven, it’s a big birthday and I just turned 40 after all! 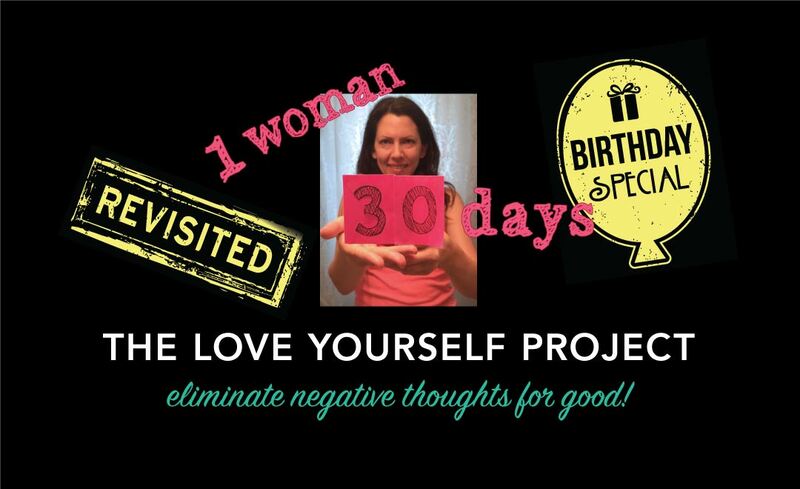 I hope you enjoy watching my big birthday video and I encourage you all to try the Love Yourself Project too. Do something nice for yourself; become your own advocate, and eliminate your pesky inner critic for good.